After outpacing the rest of the grid at Friday morning's practice, Mercedes ace Lewis Hamilton went out and did it again in FP2. 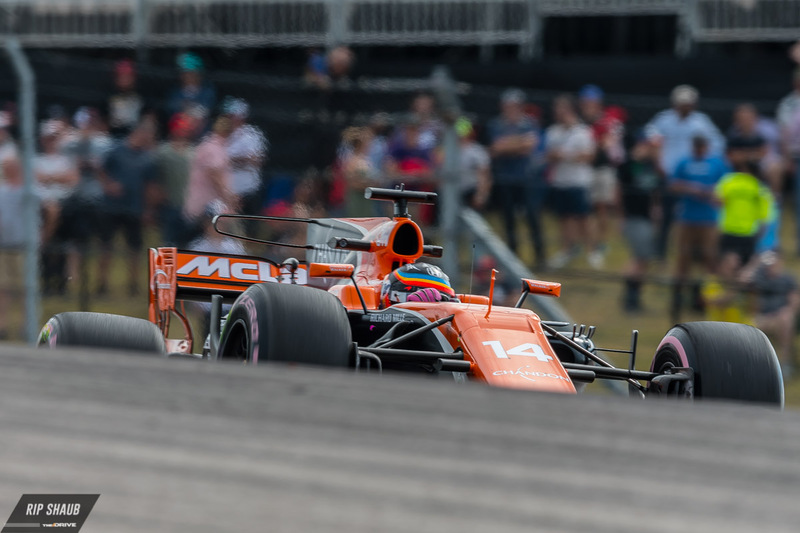 The three-time champion beat out Max Verstappen and Sebastian Vettel, both which were consistently near the top of the lineup throughout the day. 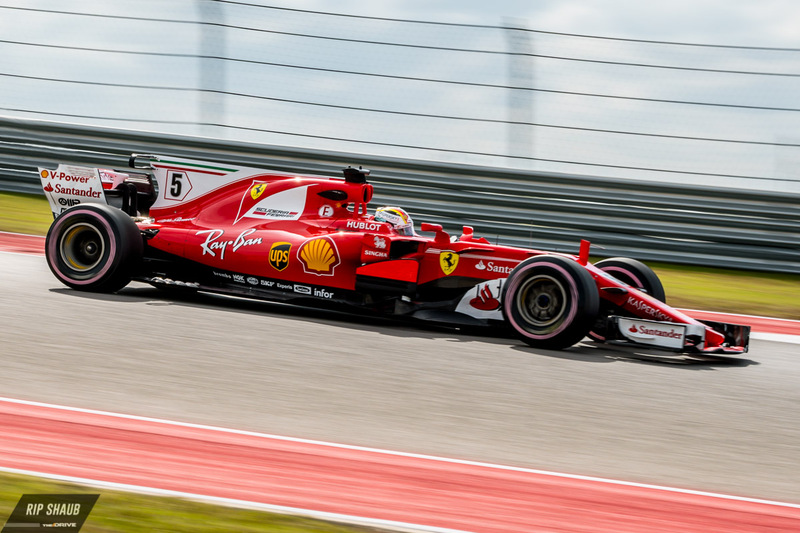 Hamilton's 1'34.668 lap is the fastest ever around the Circuit of The Americas, a track that was designed specifically for Formula 1 in 2012. The top three teams–Mercedes, Ferrari, and Red Bull–head into Saturday's qualifying round with mostly everything in order. They each placed both of their drivers in the top six with McLaren's Fernando Alonso nudging in for best-of-the-rest after a tough FP1. As for Verstappen, his time of 1'35.065 put him only .397 seconds off of the lead. His confidence coming off of a win at Malaysia and a podium at Japan seems to bode well for his rejuvenated second half of the season. The first part of 2017 was filled with 7 DNFs for the 20-year old Dutchman, but his performance as of late has earned him success as well as a new contract with Red Bull through 2020. Ferrari's Vettel set a good time during the session, although about halfway through, he reported a problem with the car's front end. He's quoted saying that it felt "a bit like jelly", leading to just 11 completed laps for the German compared to Hamilton's 26. The Maranello team will be sure to look into this issue to avoid any problems this weekend as it hopes to rectify its recent string of bad luck. Mercedes' Valtteri Bottas achieved fourth and was quickly followed by Red Bull's Daniel Ricciardo and Ferrari veteran Kimi Raikkonen. Felipe Massa then popped into eighth place for Williams with Force India's Sergio Perez and Esteban Ocon claiming ninth and tenth. Hamilton and the rest of the Petronas crew are now ready to take on quali tomorrow afternoon with hopes of a pole position. 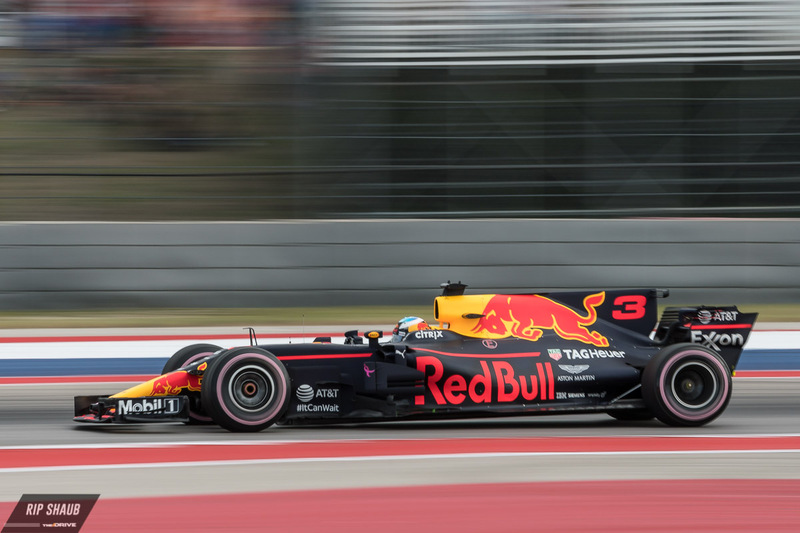 Lewis has achieved P1 on the starting grid twice at COTA and his five victories at the track put the momentum in his favor heading into the race weekend.